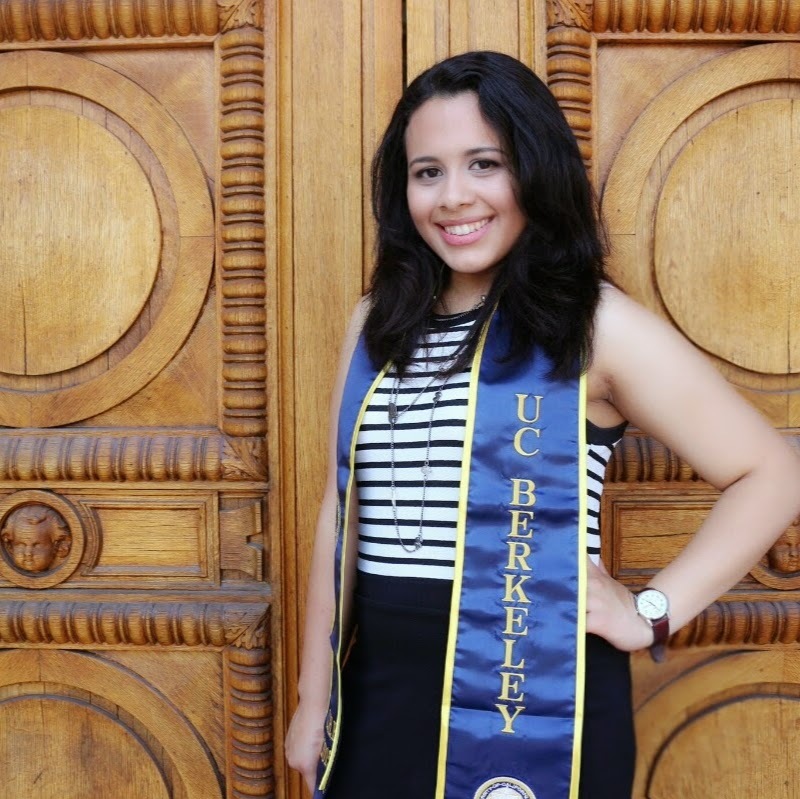 Bianka Aguilar began working with the Initiative as an undergraduate at UC Berkeley in 2011. After graduating in 2015 with a degree in Public Health, she continued on with the Initiative as the Community Programs Coordinator. In the future, Bianka plans to pursue a career in medicine to serve as an advocate for underserved populations. Her academic interests include migrant health, understanding the relationship between socioeconomic factors and health, and how language can affect quality of care.